State attorneys general discussed privacy concerns with large platforms during a meeting on Tuesday with Attorney General Jeff Sessions, according to accounts of the closed-door session. What to watch: Whether state attorneys general or the Justice Department step up investigations into the privacy practices of Silicon Valley or the market dominance of major online platforms. "The principle conversation revolved around privacy and antitrust," California Attorney General Xavier Becerra told reporters, indicating later the topics were connected. He said that previous antitrust cases — including Standard Oil and Microsoft — were discussed but also said that he didn't think issues with large tech companies could be addressed by looking at size alone. After the meeting, the Justice Department said that many officials "shared the view that it is essential for federal and state law enforcement authorities to work together to ensure that these challenges are addressed responsibly and effectively." Allegations of anti-conservative bias, which partially prompted the meeting, didn't dominate it. 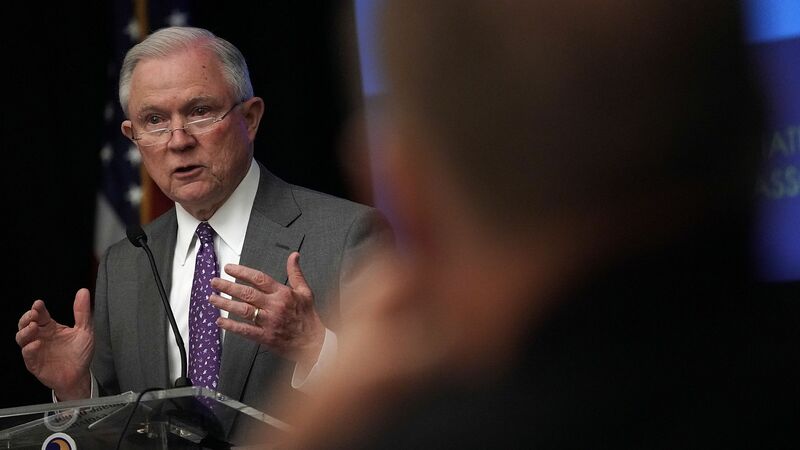 A person familiar with the meeting and associated with one of the Democratic AG's offices in attendance said Sessions had brought them up three times, but that the state officials in the room focused on privacy. The meeting was attended by Sessions as well as other top officials from the Department of Justice, including antitrust chief Makan Delrahim. An unexpected attendee was the acting head of the department's Civil Rights division, John Gore, who was not listed as planning to join by a DOJ official on Monday night but appeared on the agency's post-meeting readout. A Justice spokesperson did not reply when asked why Gore had attended. What's next: Becerra said he expected the discussion to continue among state attorneys general, potentially with federal support.